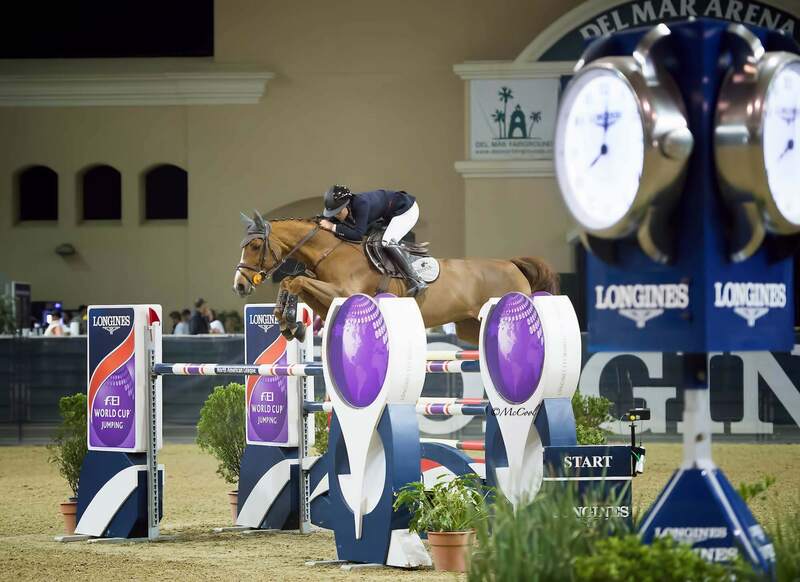 Check out the latest schedule of events for NJK Show Jumpers. Watch live competition video or view our photo gallery of images. Get in touch with NJK Show Jumpers. We'd love to hear from you. 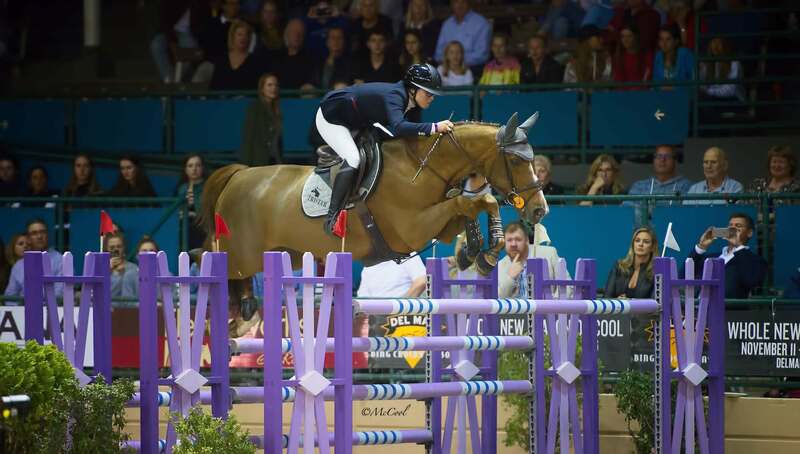 NJK Show Jumpers is dedicated to the promotion of the sport at all levels. We accomplish this by class sponsorship at the amateur level and by participation in Grand Prix competitions. NJK No Regret is currently competing in the HITS Coachella Desert Circuit. She is ridden by Nicole Haunert. Get the latest news and competition results from the NJK Show Jumper team.